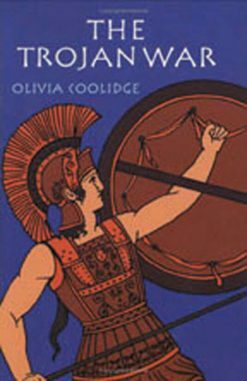 In this retelling of the Trojan War, Olivia Coolidge crafts heroes and gods into real multidimensional characters, not just the figures of legend. 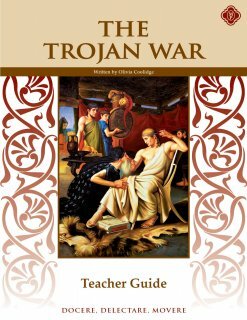 Vibrant storytelling and finely wrought actions have made her version of the classic tale of the Fall of Troy accessible to generations of young readers. The Teacher Guide helps the teacher work with the student through their reading and Student Guide. Reading is not a passive activity for pleasure. Reading requires an active, discriminating mind that is challenged to think, compare, and contrast. Students who have been challenged by good literature will develop into superior readers and never be satisfied with the poor-quality books that are so readily available today. Our study guides train students to become active readers by focusing on vocabulary, pronunciation, spelling, comprehension, and composition skills. Students are forced to think about what they have read and learn to identify the important content of each story. These study guides also teach the advanced skill of composing answers that are both clear and concise, a difficult skill at any age. Writing is thinking, and good questioning stimulates the child to think and write. 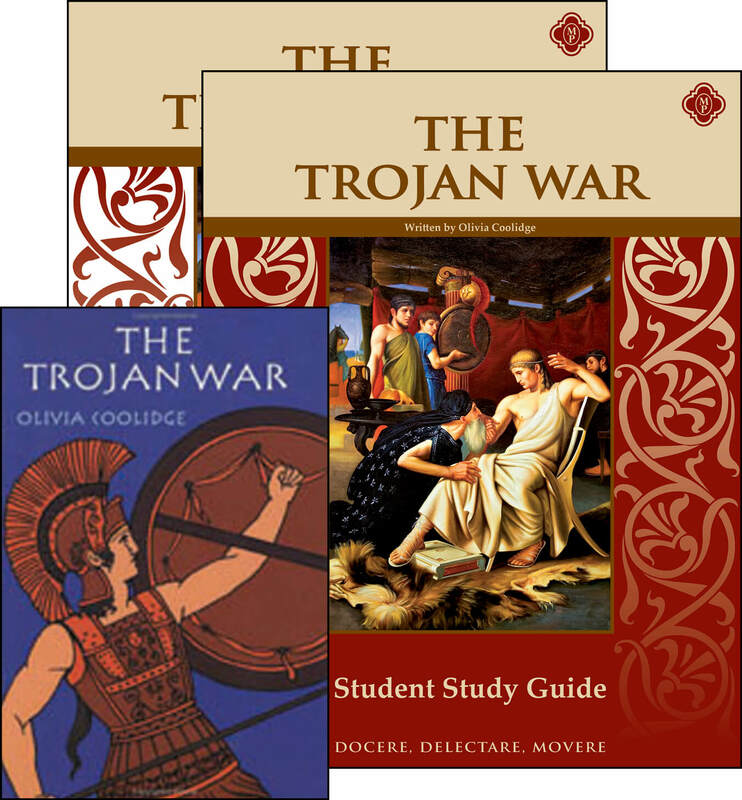 Our Trojan War set does just that. By reading the text and going through our Student Guide, the student will not only sharpen his reading skills, but also his comprehension skills as well. 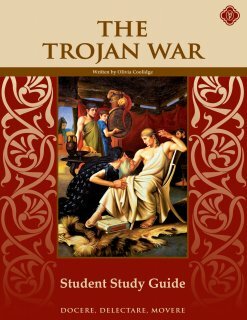 Need Lesson Plans for The Trojan War? Click here to purchase a digital version.